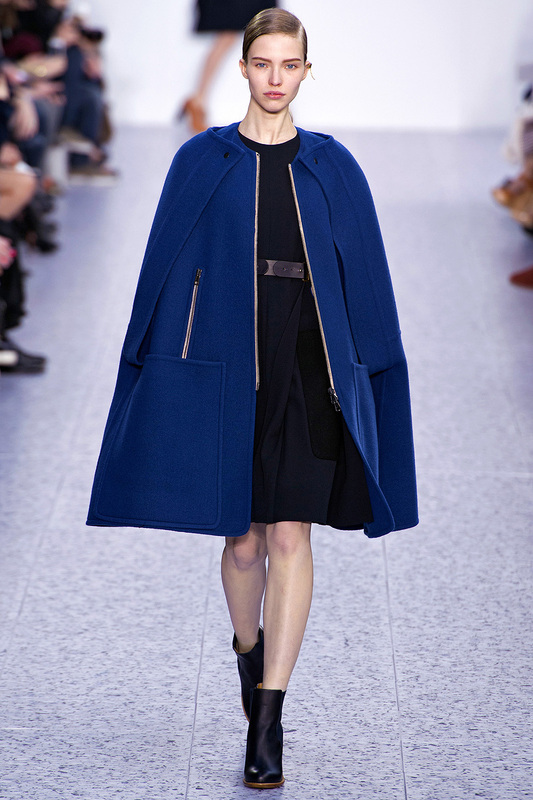 OK so you know we have a weakness for coats. 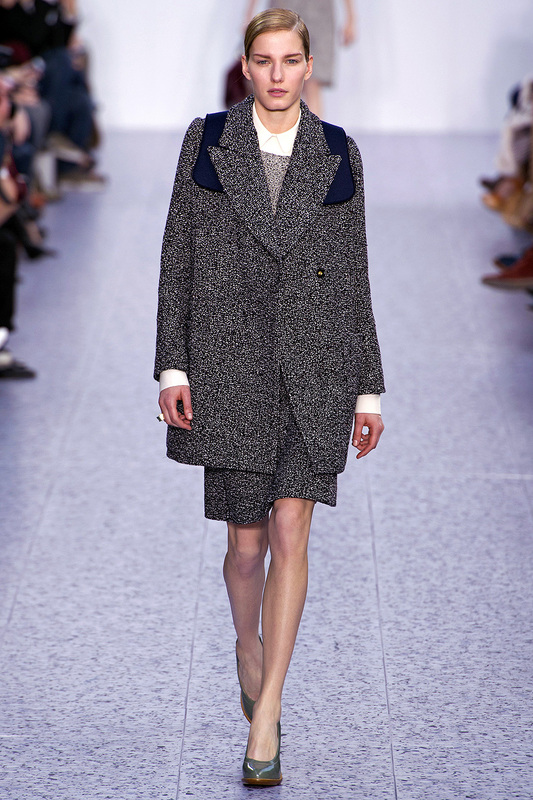 We saw these come off the runways in Paris last week and seriously fell in love. Here are a few pointers for buying coats at the moment (or for next year). 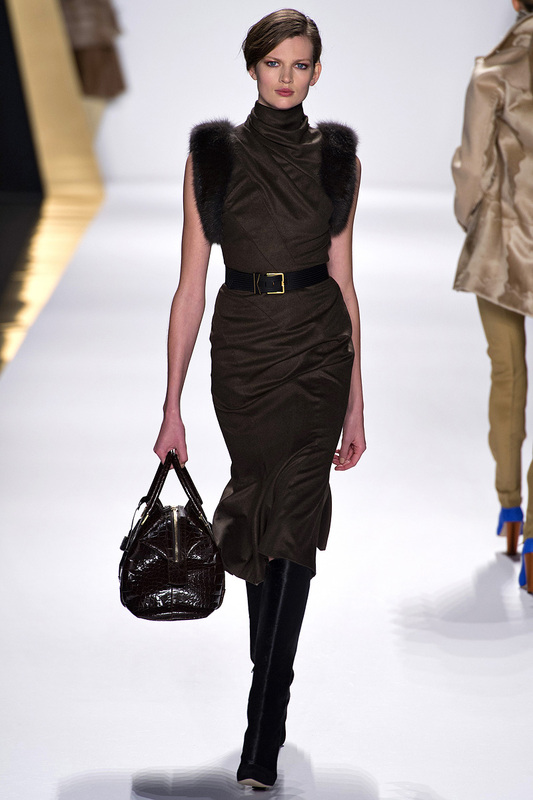 Look for over-sized, more boxy cuts (the coat sling we talked about yesterday from Vogue works perfectly for this look). 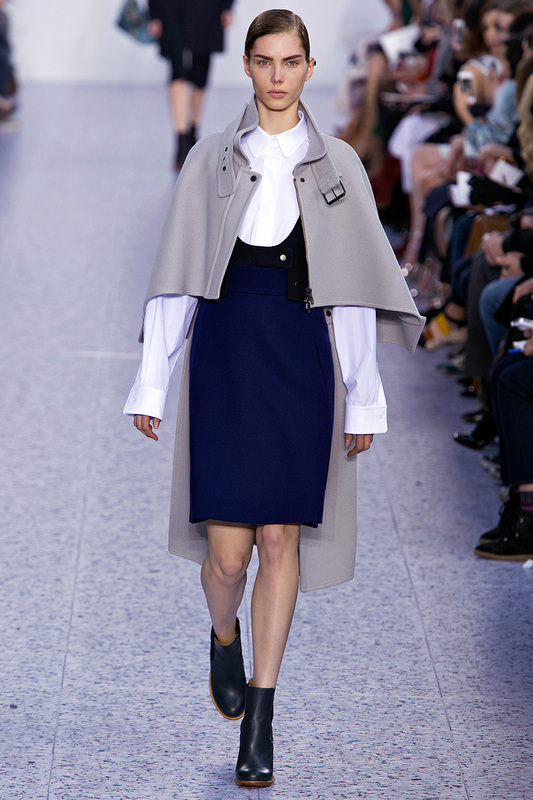 Also, the 50's shape/cape look is still going pretty strong (we've been seeing this for a while now). 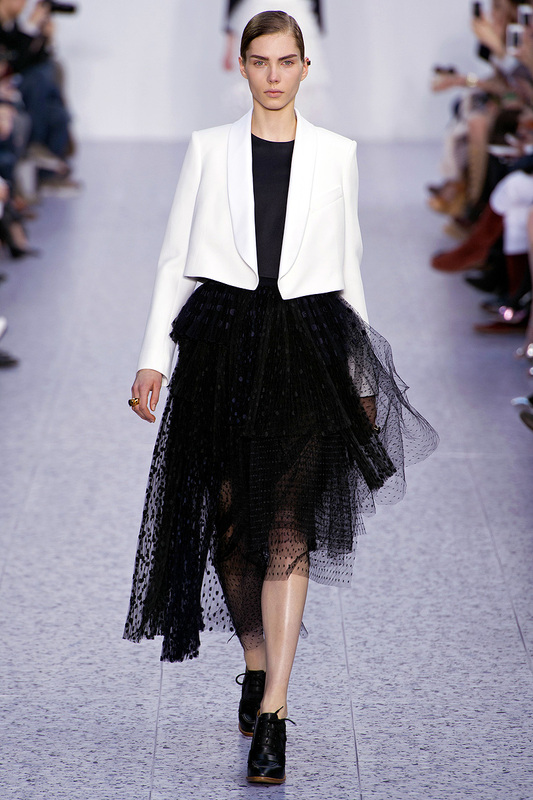 Lastly, the shorter cropped jacket looks oh so chic with longer skirts. 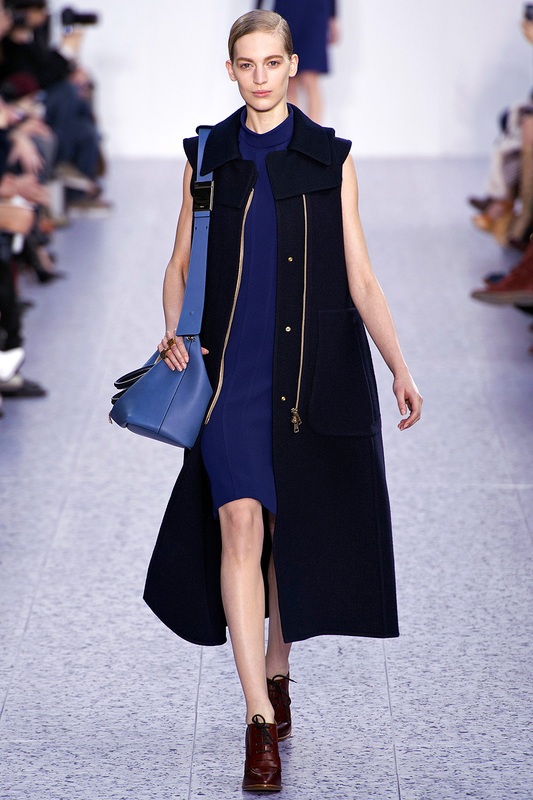 Remember Derek Lam last year? Yes, this is a nice look. It's also oh so nice for the spring. 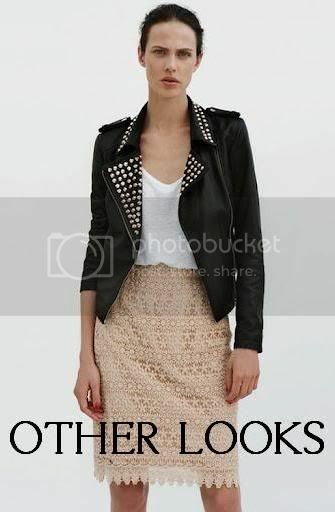 So break out your maxis with shorter/cropped jackets! You'll definitely catch us doing it. 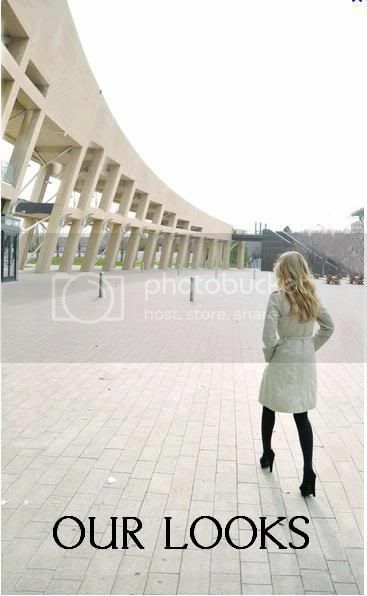 Thank goodness longer hemlines seem to be going strong into the fall collections. 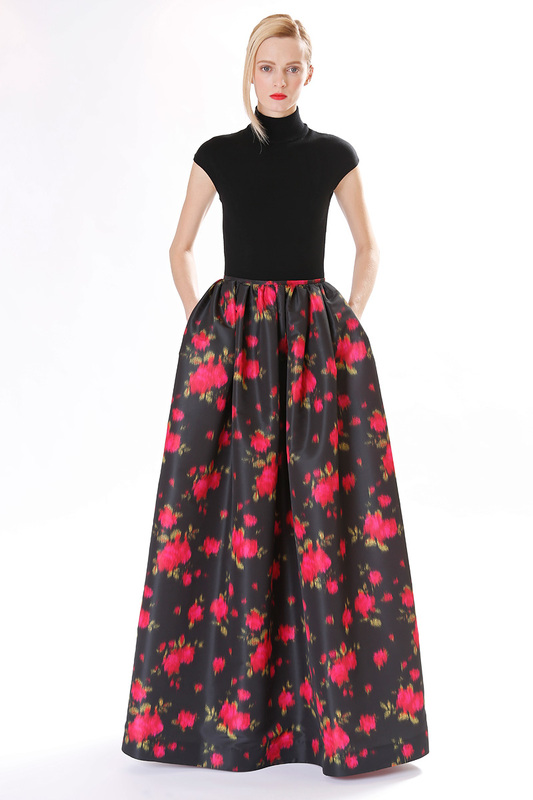 We saw so many collections hitting well below the knee and almost mid-calf. So where do you find dresses like these? Here, here, here, and here. Oh my goodness. Mr. Shoji's collection was a modest evening dress dream. 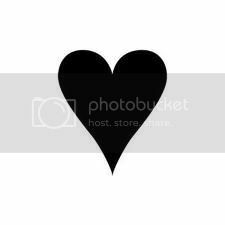 There are SOOOO many looks here. And yet there were others we didn't include since we had way too many as it was. Inspired by a trip to Russia and elements like the robes of Russian Orthodoxy priests or the Tsar and his family right before the 1917 revolution, we can definitely see the influence. 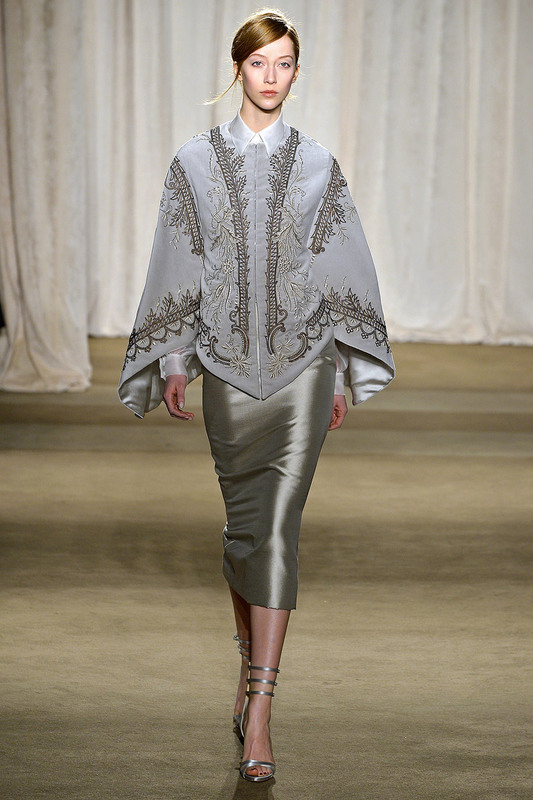 We think it's Russian royalty meets Downton Abbey and we're sold. All the velvet was incredible. 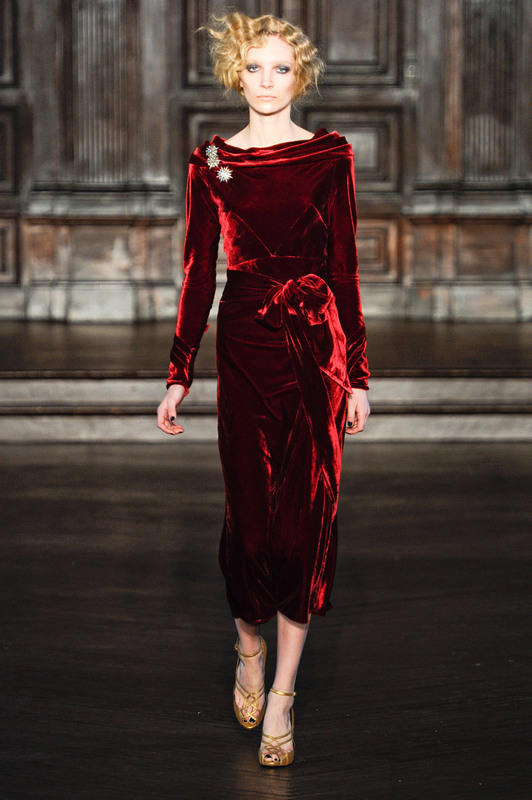 We haven't seen velvet come down the runways in a while, so it definitely felt very royal. I think we're sure to see these pop up on the red carpet soon. Love this dress. 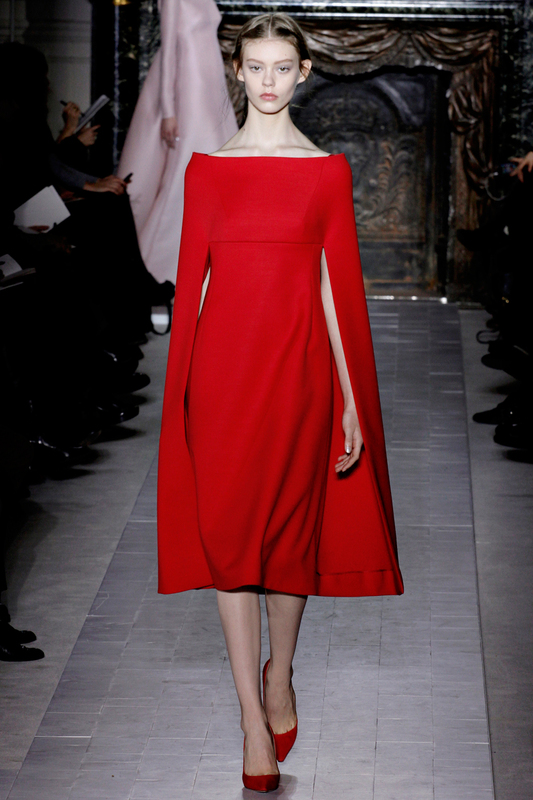 Just a little look at the latest '13 Spring line that just showed from Valentino. We're sure many of you, like us, couldn't wait to view the first episode of Downton Abbey this past Sunday. So in homage to our excitement, we wanted to show you how we weren't the only ones obsessing over it. These are just two of the myriads of designers who took inspiration from ol' Downton in their fall lines in 2012. 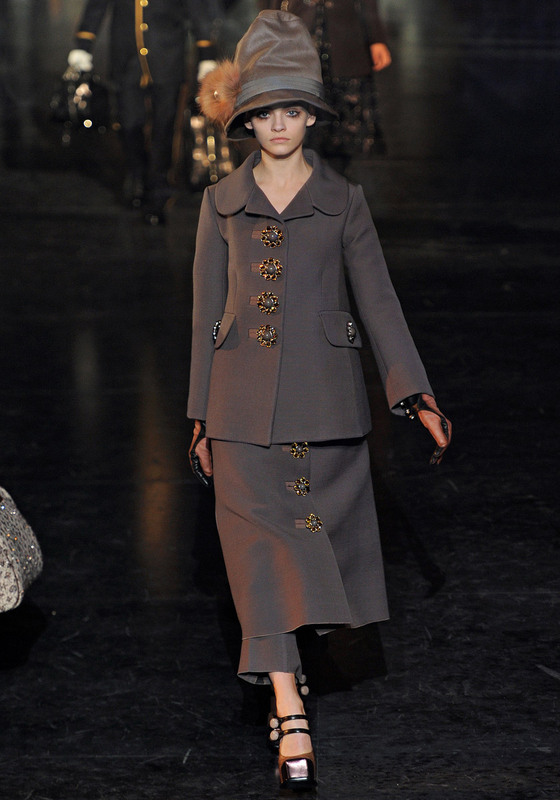 Up top is a gorgeous red velvet L'Wren Scott dress, and down below is the more structured victorian inspired coats that were seen all over the Louis Vuitton runway. You have to see the ad here. So much fun to view (although pretty unwearable, sorry guys)! Oh and if you're looking for the PERFECT Downton inspired evening gown, this is the one. Yes. 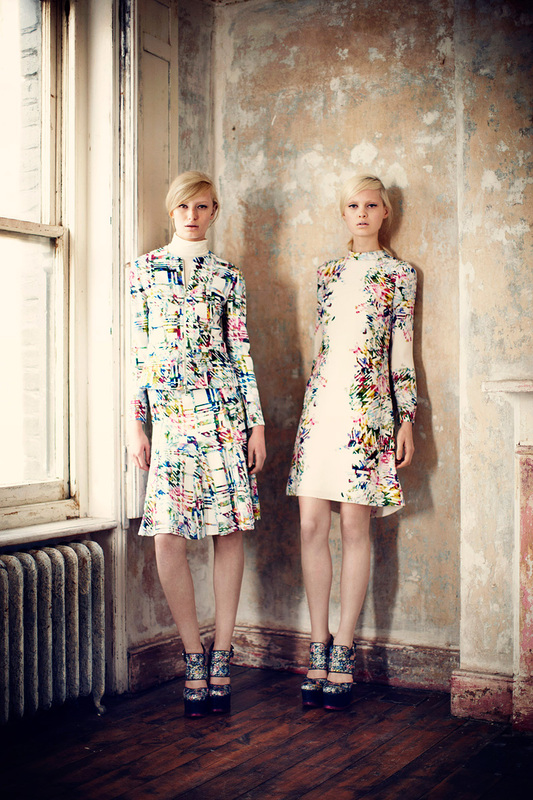 Erdem Pre-fall 2013. Such Beautiful clothing. We think the Duchess will most definitely show up wearing some of these. I think one of our favorites is the floral dress in the first picture. So cool.